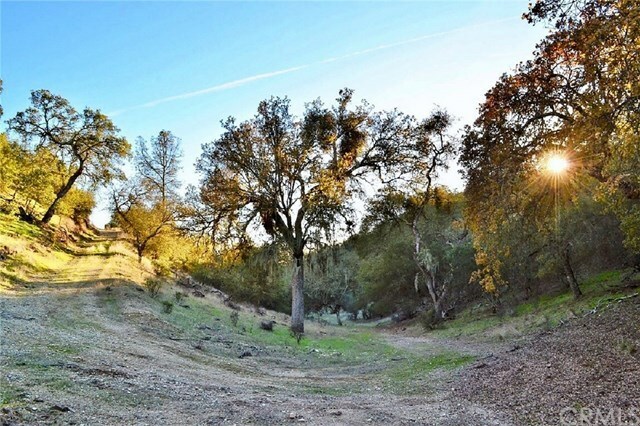 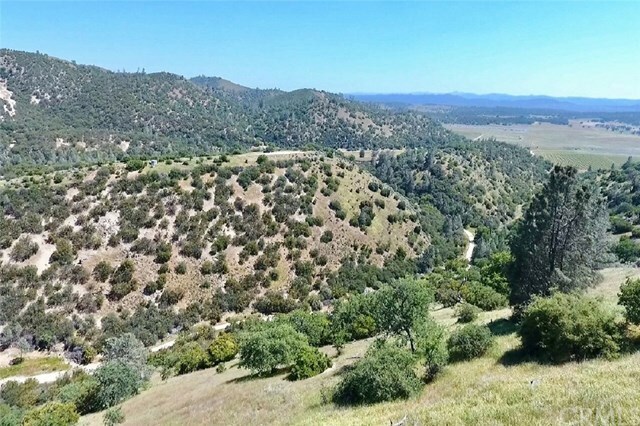 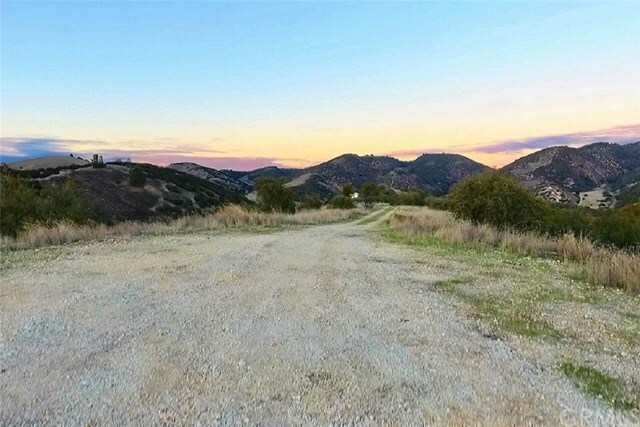 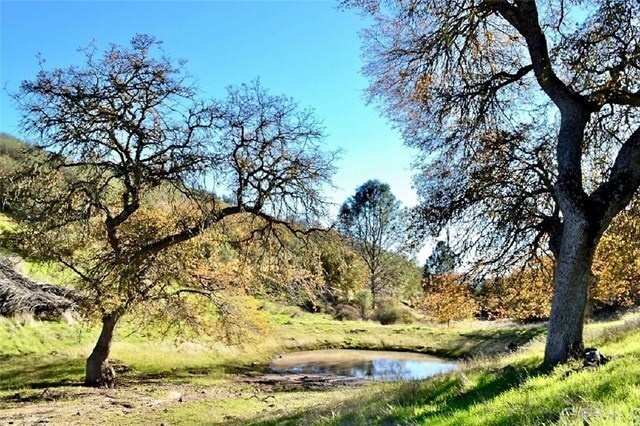 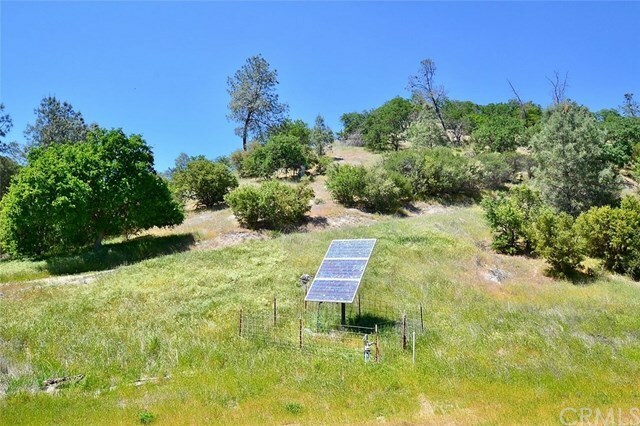 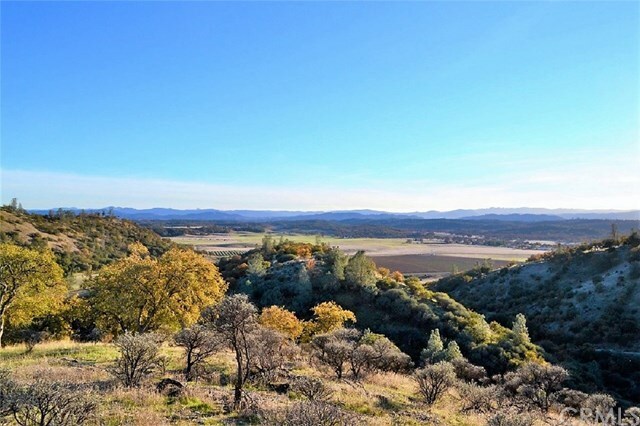 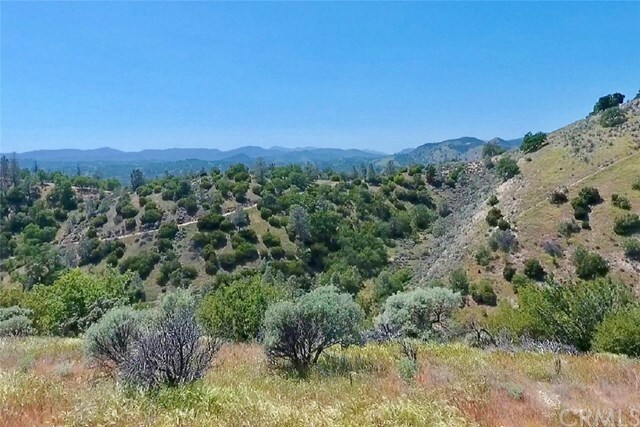 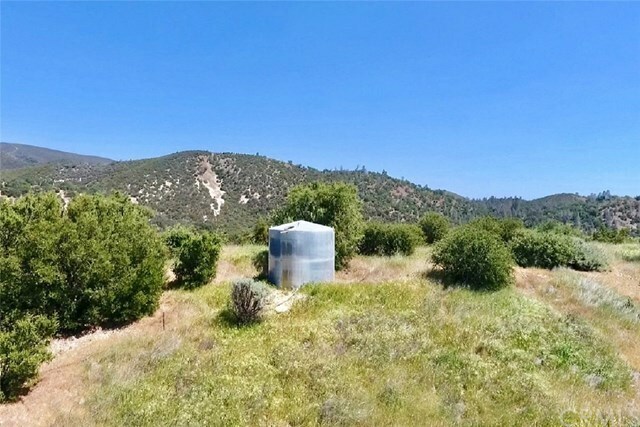 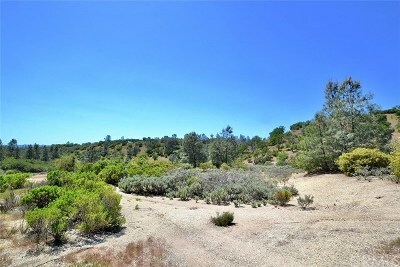 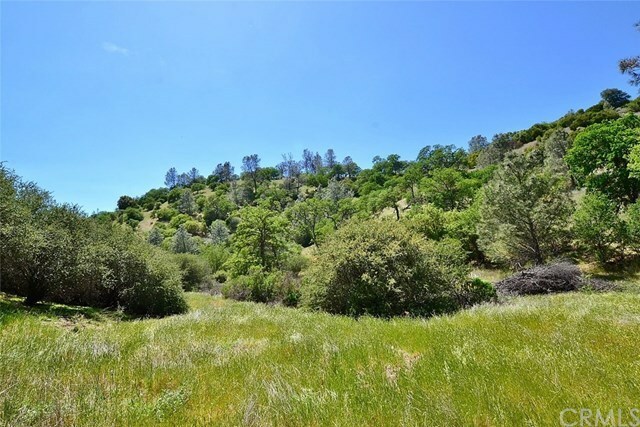 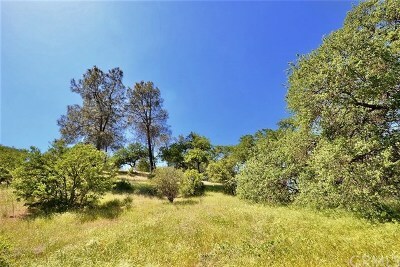 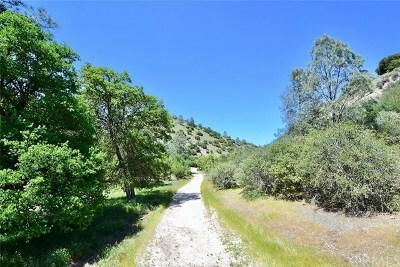 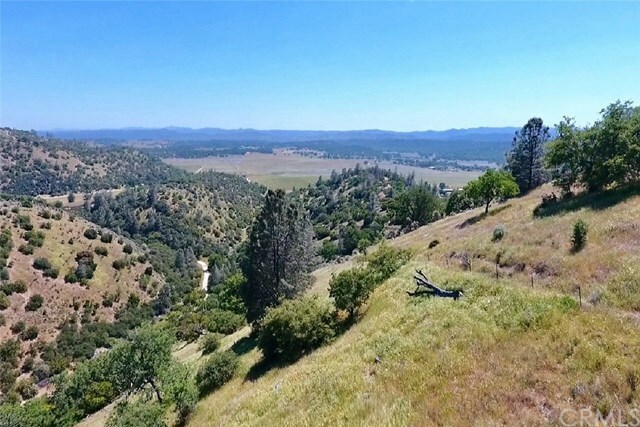 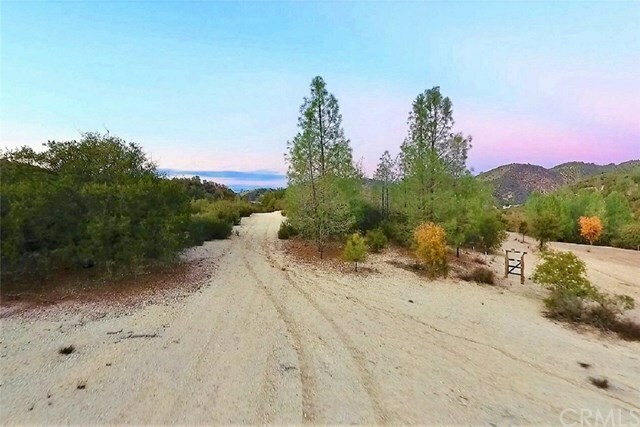 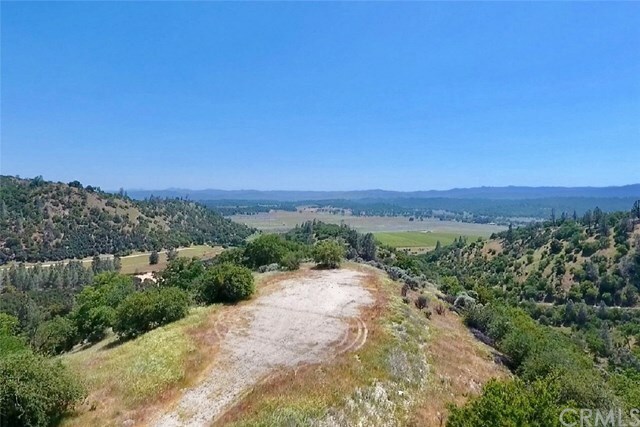 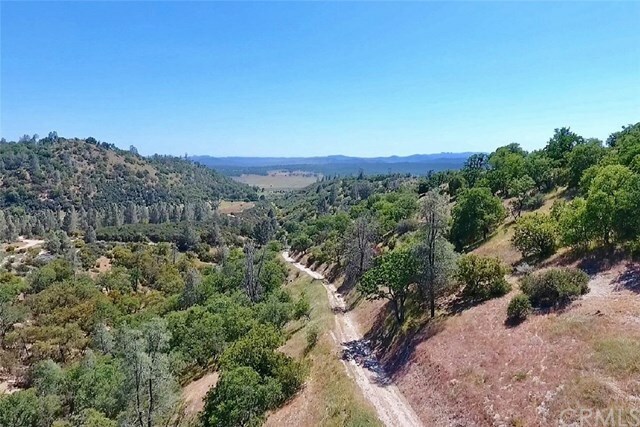 The country life awaits you on this nearly 80 acre private and peaceful ranch property just minutes to Fort Hunter Liggett, Lockwood, and approximately 20 minutes to Lake San Antonio, Hwy 101, and King City. 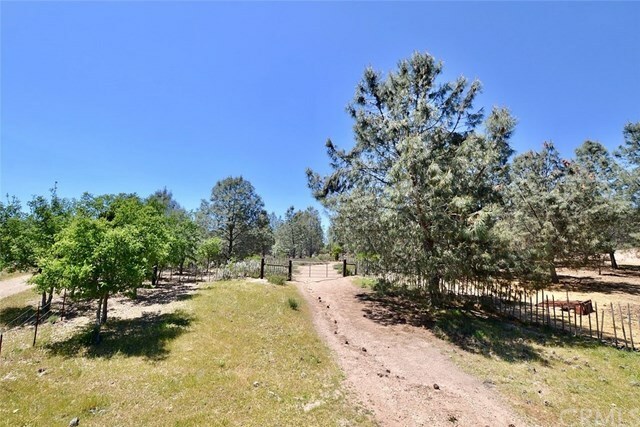 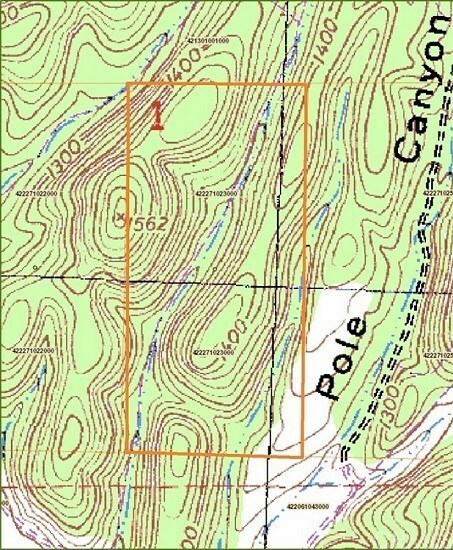 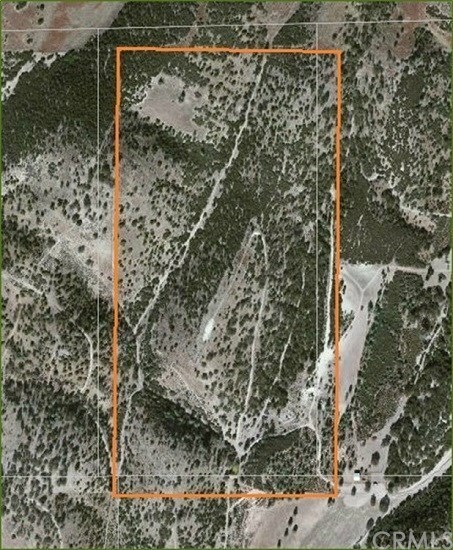 Easy access yet very private with no easements through it, fully fenced, and surrounded by other large parcels. This parcel is zoned PG/40 (Permanent Grazing) which allows for up to three homes and varied agricultural uses. 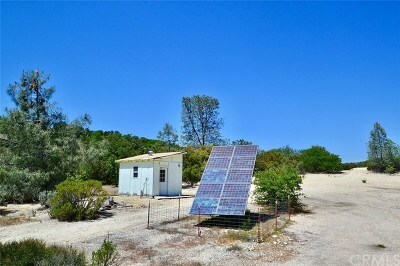 With this property, you’re off to a good start in building your dream home with good infrastructure already in place. 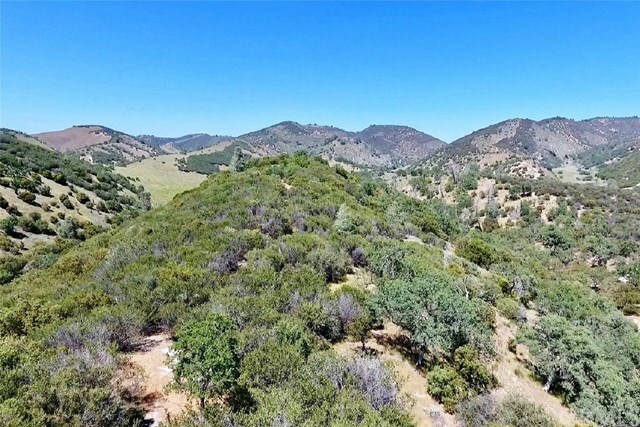 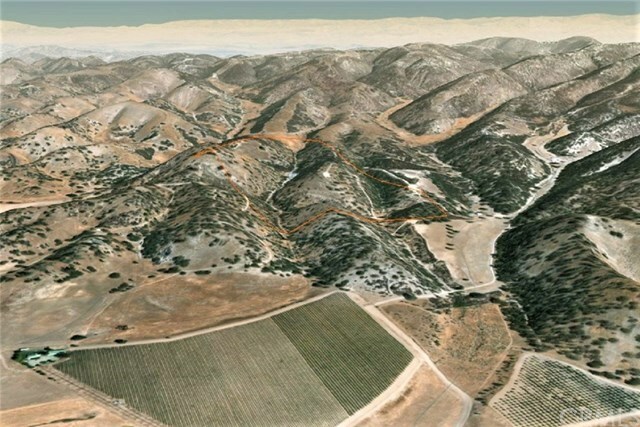 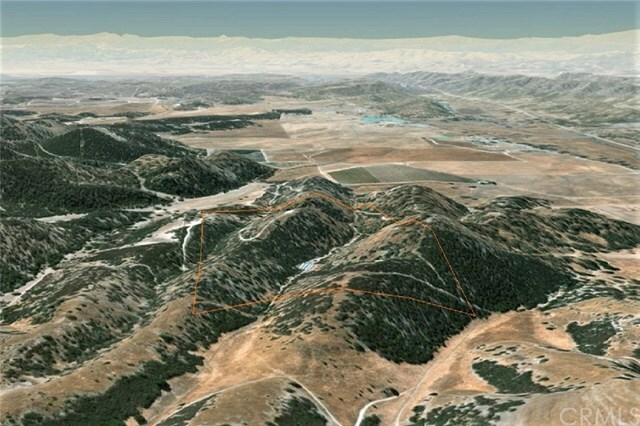 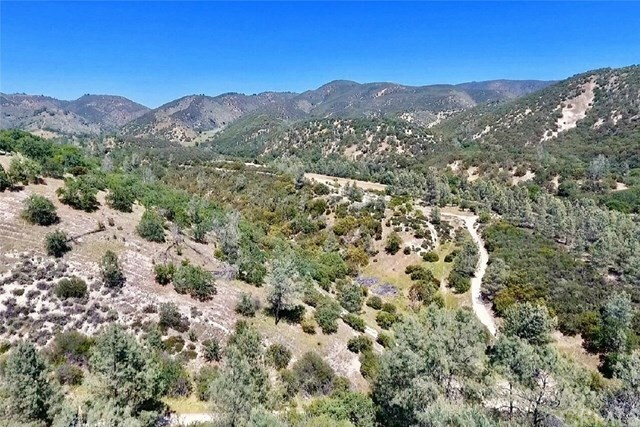 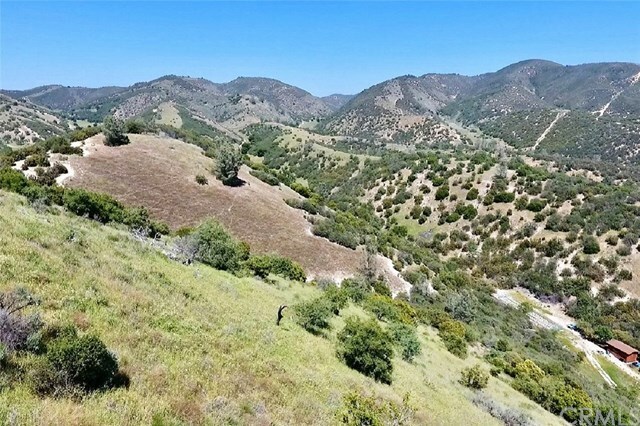 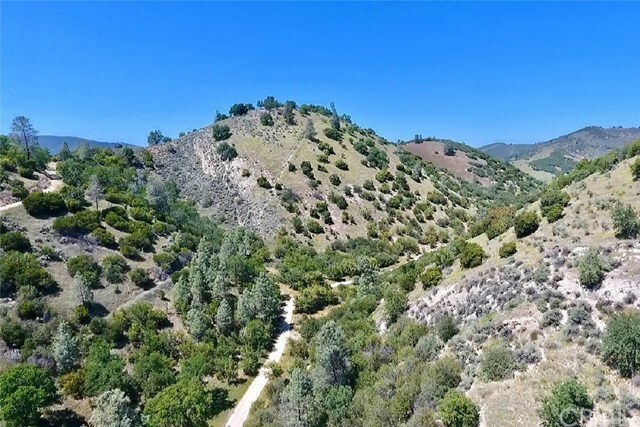 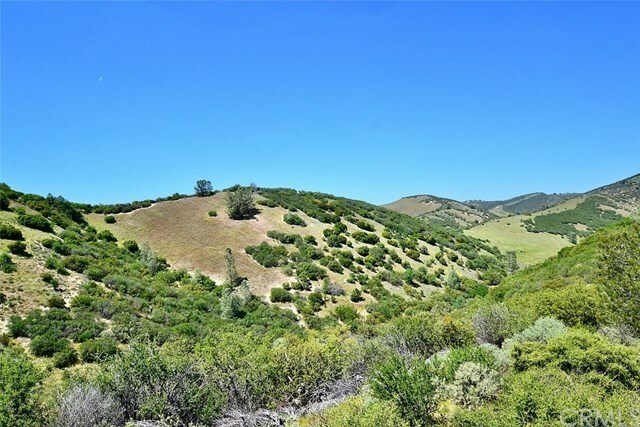 There are multiple ideal potential building sites including a hilltop pad with 360° views of the San Antonio Valley, the Santa Lucia Mountains, and Cone Peak. 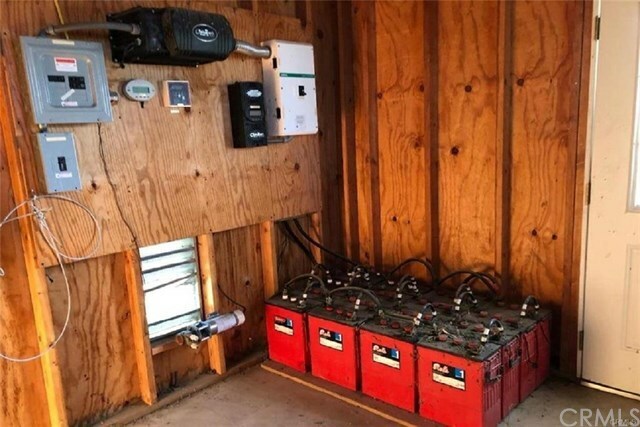 There is a second site with established pad and set up with 10 Sharp 123 watt solar modules and a storage shed with 16 Trojan L-16 backup batteries for your future home. 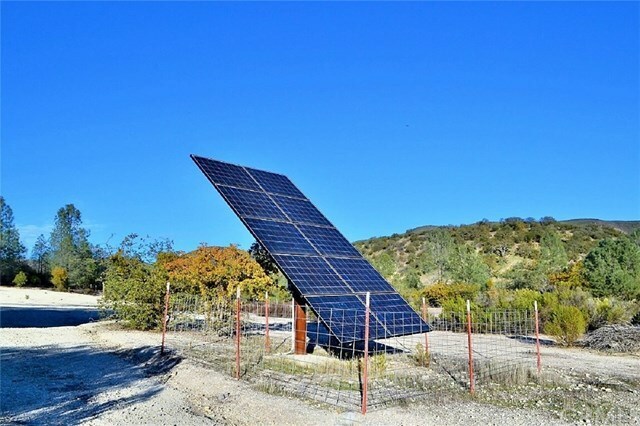 The 5” PVC-cased well is a great producer having previously tested at 33 GPM and also has its own solar array and pump. 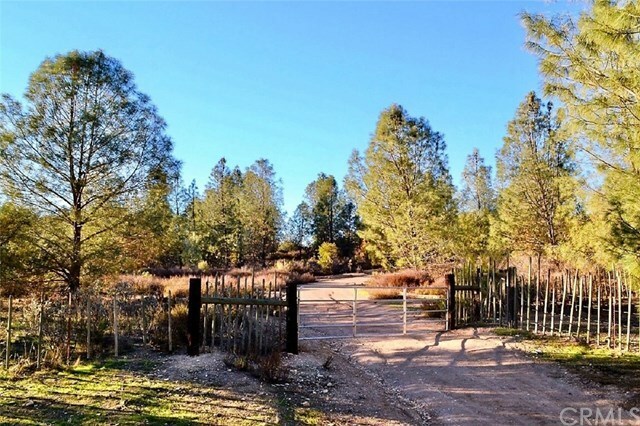 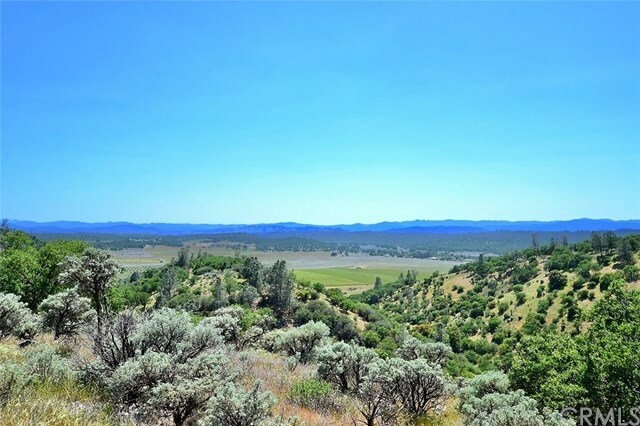 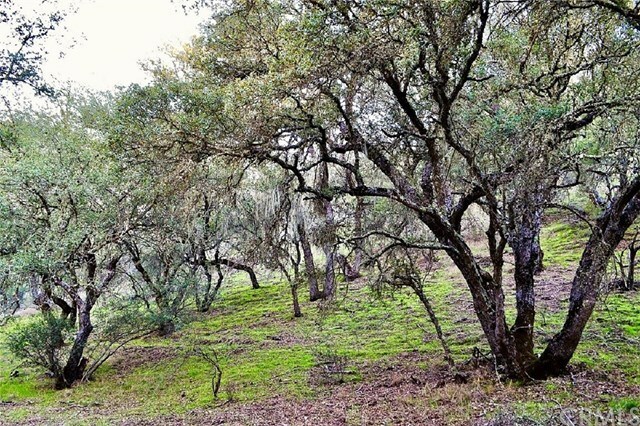 For the nature lover, rancher, or hunter, this parcel features a bit of everything including fantastic wildlife habitat filled with oaks and pines, several small meadows, and a seasonal pond that can be kept full year-round with the plentiful well water. 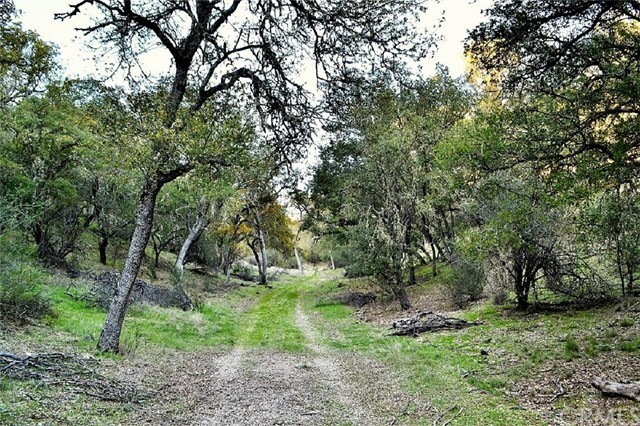 Great for hiking, hunting, riding, and cattle. 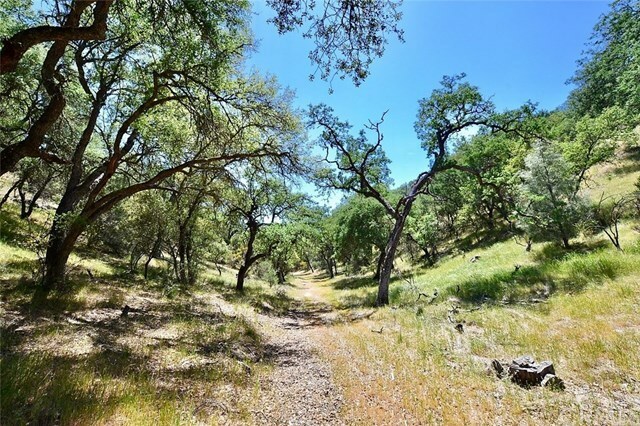 Wildlife includes eagles, hawks, deer, wild pig, bobcat, turkey, dove, quail, and more. 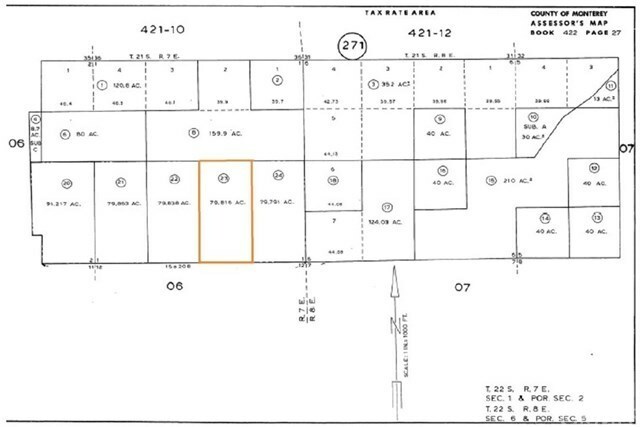 This is the perfect parcel with endless possibilities and at a great price. Seller may finance!